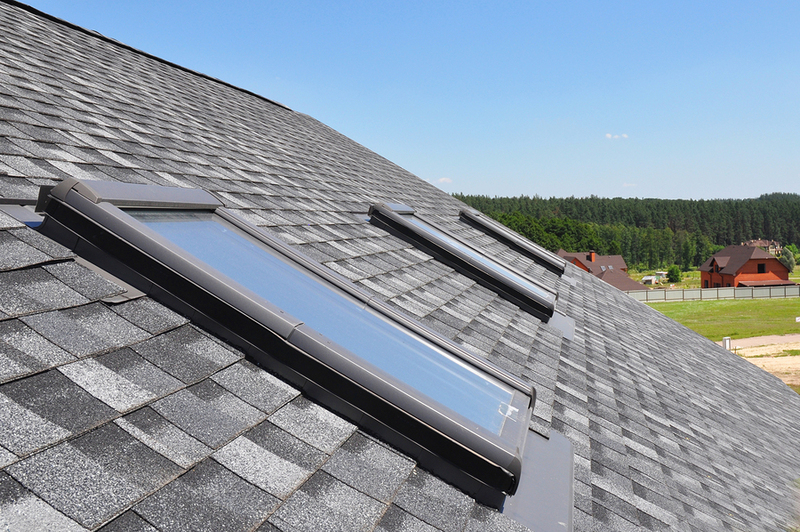 A skylight is a window that is installed in the roof or the ceiling of a home. Skylights are often selected as design additions because they add a unique design element and allow extra light to flow into your space. If you’re thinking about moving to a new home be sure to schedule an appointment with our experienced Fort Worth, TX home inspector to inspect your potential new property. He’ll be sure to thoroughly inspect your new home from top to bottom, so that you can get in front of any potential issues before closing.